The Boarding Schools of early America is a sad story of the U.S. Government's attempts to assimilate the American Indian inhabiting this land before them, into the mainstream society. The coin phrase of the first Boarding School program was to 'kill the Indian, save the child'. This series about the Lake Vermilion Boarding School: Stories of survival and resilience was produced by the Nett Lake Radio Project and made possible by the Minnesota Arts and Cultural Heritage Fund. 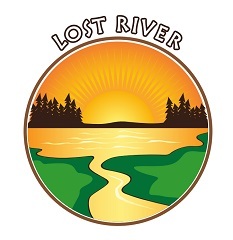 Lost River is a radio project about the Bois Forte Band of Chippewa and their rich heritage, a production of the Nett Lake radio project and is brought to you by the Minnesota Arts and Cultural Heritage Fund and the citizens of Minnesota. Local and regional artist showcase their work and performances. 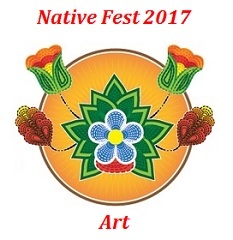 This Native Fest Art Series shares the interviews provided by the artists that shared their talents and background with the community of Nett Lake, Minnesota. 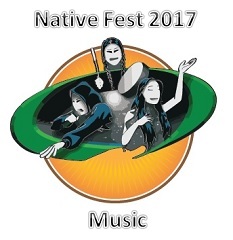 This Native Fest Music Series interviews the musicians that came to the Nett Lake Community for the public to enjoy their live performances. This Native Fest Writer Series will share the interviews with the writers that shared their talents during live community events. 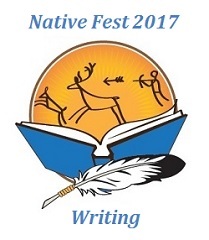 This Native Fest Writing Series will share the interviews with the writers that shared their talents during live community events.